CURLSASK offers coach courses structured by Coach Canada in association with Curling Canada, of which CURLSASK is a member. Those courses are part of the NCCP program. The courses are offered on demand in any region of Saskatchewan with a minimum of 8 participants. 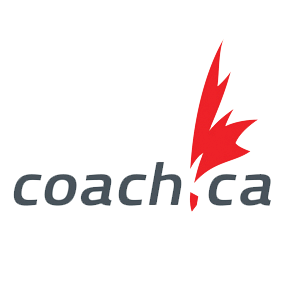 Launched in 1974, the National Coaching Certification Program (NCCP) is the CAC’s flagship program, and has been identified as a world leader in coach education. It is currently the largest adult continuing education program in Canada. The NCCP gives coaches the confidence to succeed and is designed & delivered in partnership with the government of Canada, provincial/territorial governments, and national/provincial/territorial sport organizations. Every coach who completes a NCCP training session/course will see it added to his profile in the Locker (NCCP registry). This training is recognized Canada-wide. Note: if you do not know your NCCP number, contact us at curling@curlsask.ca. Please provide your name, address and birthdate.